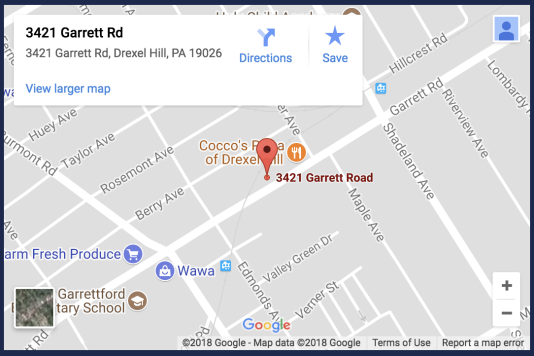 Whether you have a car that’s been sitting a little too long or a fleet that needs a basic check, Bud’s Auto Service in the Drexel Hill, PA 19026 area can get your vehicle back on the road quickly, and we work with your insurance company to ensure you get the best repair job at a competitive price. To schedule an appointment or find out more about what we can do for your vehicle, contact us at 610-352-0262. No matter how carefully you drive, your domestic car will need occasional general repairs. These general repairs may include engine diagnostics and repairs, alignments, brakes, front end and rear end diagnostic services and electronics service and repair. To have your domestic vehicle repaired and maintained, contact Bud’s Auto Service today. At Bud’s Auto Service, we have experts who can handle even the most challenging domestic vehicles. As a fleet owner, you have to do all it takes to keep the fleet on the road. When any vehicle is out of service, both revenue and your reputation as a reliable business are at risk. To make sure your fleet of trucks/vehicles is always on the road, partner with a professional auto shop. At Bud’s Auto Service, we can manage your fleet repairs and maintenance. We make sure servicing is up to date and up to standards. We handle all aspects of fleet repairs and maintenance. Import vehicles can be an economical or stylish alternative to domestic cars. Obviously, they will require general repairs at some point. Additonally, maintenance and repair of these vehicles requires knowledge and tools not possessed by many auto shops. If you have issues with your import vehicle, contact or visit Bud’s Auto Service today for professional import general repairs. We have the expertise required to get your vehicle running like new again. An off-road vehicle (also known as an off-highway vehicle) is a vehicle capable of driving on and off paved roads. An off-road vehicle can comfortably use any type of road. These vehicles are characterized by large tires. When an off-road vehicle develops problems, it should be serviced by a shop that has experience in off-road repair. For expert off-road vehicle repairs, contact or visit Bud’s Auto Service today.